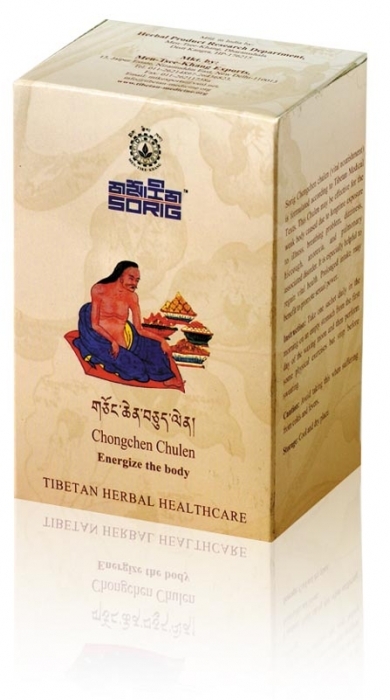 Sorig Chongchen chulen, body energizer (vital nourishment) is formulated according to Tibetan Medical Texts. This Chulen is effective for the weak body caused due to longtime exposure to illness, breathing problems, dizziness, hiccough, anorexia, and pulmonary associated disorder. It is especially helpful to regain vital health. Prolonged intake benefits to promote sexual power. Caution: Avoid taking this when suffering from cold and fever. 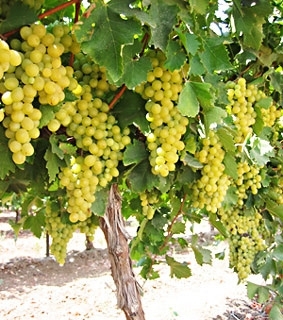 Tanacetum sp., Piper longum(Lonng Pepper), Vitis vinifera(Grapes), Phoenix dactylifera(Dates), Glycyrrhiza glabra(Liquorices).